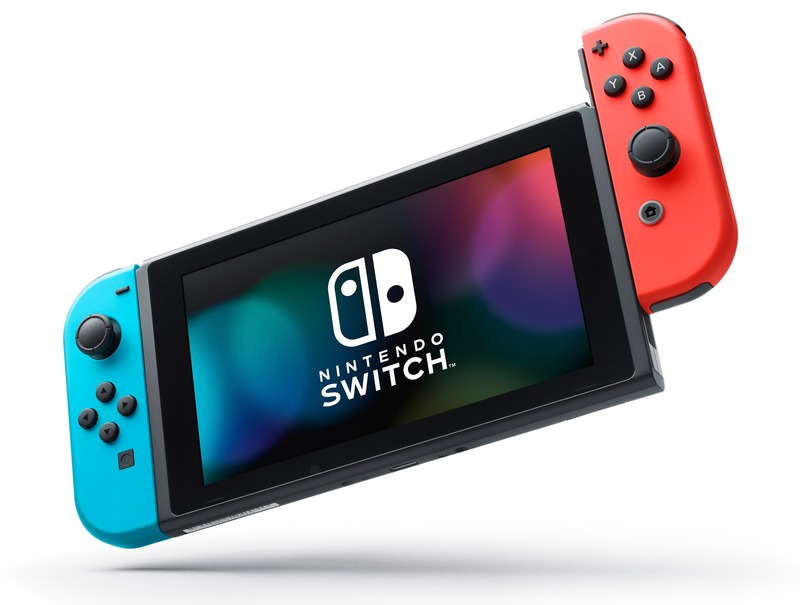 The Nintendo SWITCH and the Wii U games console have been a huge success and over the years proved a massive hit for game players of all age groups. Despite the cartoon like graphics the console has always held its own and with the motion detecting SWITCH & Wii U remotes, has provided many a good workout for any avid games player. 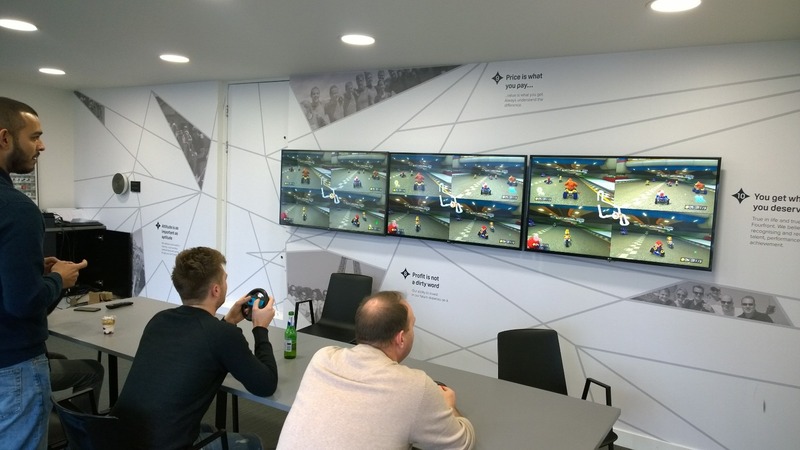 The games have been developed with fun and challenge in mind and to this end we have found the console to be a big hit in team building events. Multiple players on one console either with their own remote or sharing between them. With the addition of the Nintendo Motion Plus and the extra gyroscope games like Tennis, Table Tennis, Golf and Ten Pin Bowling to name but a few, become even more realistic as you try out your back and top spin on your opponents or just competing against the console. 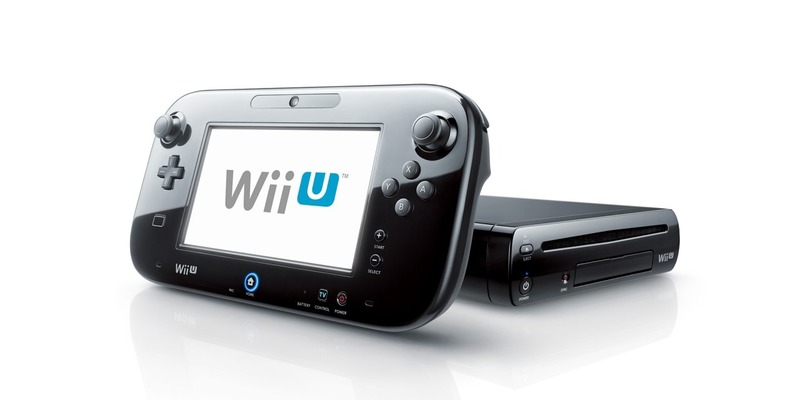 Balance boards and Dance Mats as well as a whole selection of different remote holders including, steering wheels, guns and sports rackets are all available to go with the Wii U consoles depending on the rental package required. The Nintendo SWITCH console has yet again created a new fun level of entertainment and ability to play against each other and even link consoles for some crazy multiplayer mayhem. 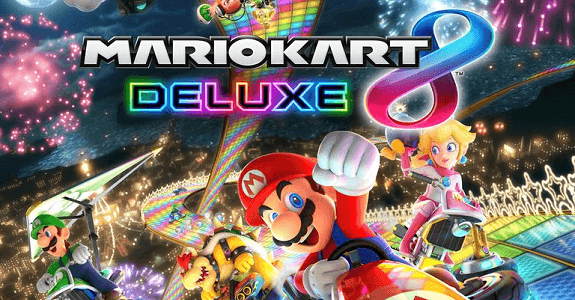 Mario Kart 8 Deluxe has never looked so good! The advantage of being a show production company means we have available all the latest smart screens and a variety of sizes and rigging options that any gamer could only dream of to compliment your package and the bonus of renting your equipment from us is that we are gamers too and we know the consoles and games better than most and can offer excellent advice when it comes to selection and of course the best fault diagnostics when you run into any problems..
Special packages and discounts are available and we are more than happy to offer advice which is free!